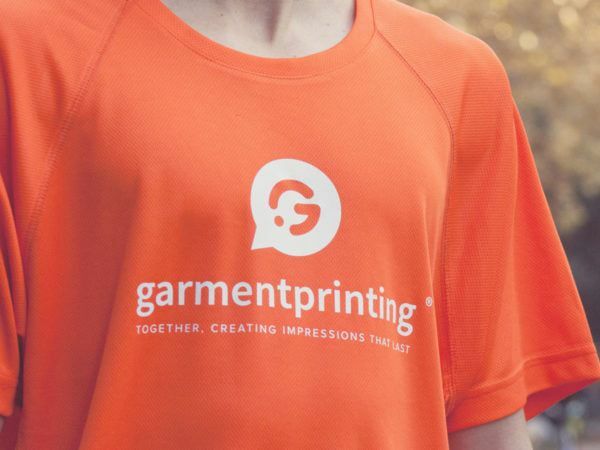 We are Garment Printing – the UK’s leading supplier of customised clothing and branded merchandise for businesses and individuals. You can design and buy online up to 25 units, or contact us for larger orders where we will help you every step of the process. Need less than 25 units? Need more than 25 units? 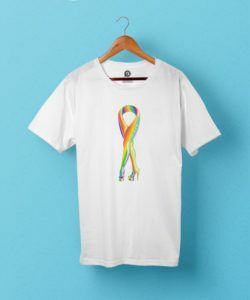 We are the first choice of high-quality t-shirt printing, custom printed and embroidered clothing, and promotional products. We consistently deliver high-quality printed clothing and customised products to our clients which is why we have a 5 star feedback ranking. More than 200,000 clients have already tried our service … now it’s your turn! See some of our client reviews to find out how we can help you with your t-shirt printing needs. 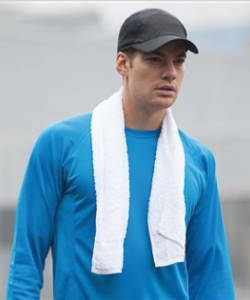 Whether you need screen-printed t-shirts, embroidered workwear, custom sportswear or branded promotional products, we always exceed expectations. 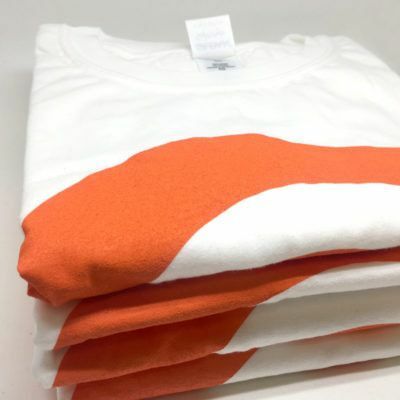 Our leading IT platforms ensure extremely fast communication from our account managers – so efficient that we are considered the fastest t-shirt printing company in the UK – with same day t-shirt printing deliveries available, subject to your needs. 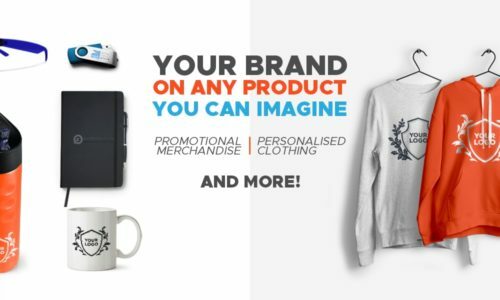 We are clothing printed and branded merchandise experts with over 40 years’ combined management experience. With state of the art screen printing machinery we can print over 100,000 (yes that’s one hundred thousand) screen printed t-shirts per day. No order too big or too small. Our DTG direct to garment printing machines include a range of Brothers GTX, Kornit Storms and Aeoon industrial machines. 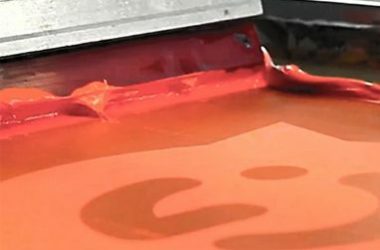 We offer options for low-volume print runs for small businesses and individuals, to industrial-sized print orders for global brands – DTG t-shirt printing over 3,000 units per hour – with no minimum orders. 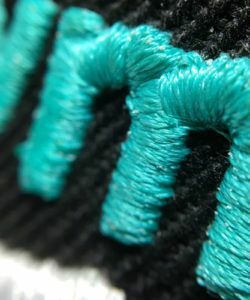 We often stitch together tight deadlines and logistics to match your exact needs and budgets with our embroidered clothing and workwear solutions, with an output of over 3500 custom embroidered clothing units per hour. We have print locations across the UK offering t-shirt printing in London, Birmingham, Manchester, Liverpool, Glasgow and many more towns and cities.